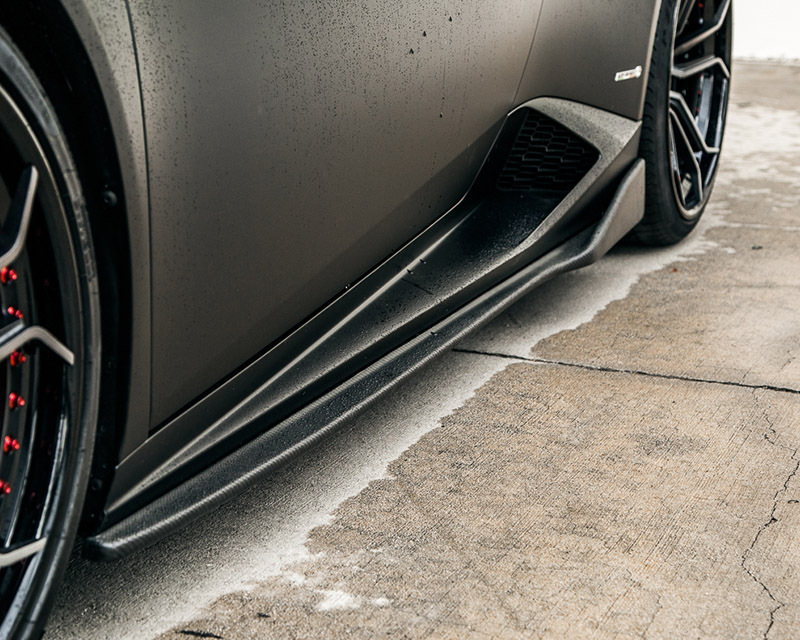 Agency Power has refined the beauty and style of the Lamborghini Huracan LP-610 with their all new Dry Carbon Fiber Aeroform Side Skirt Extensions. 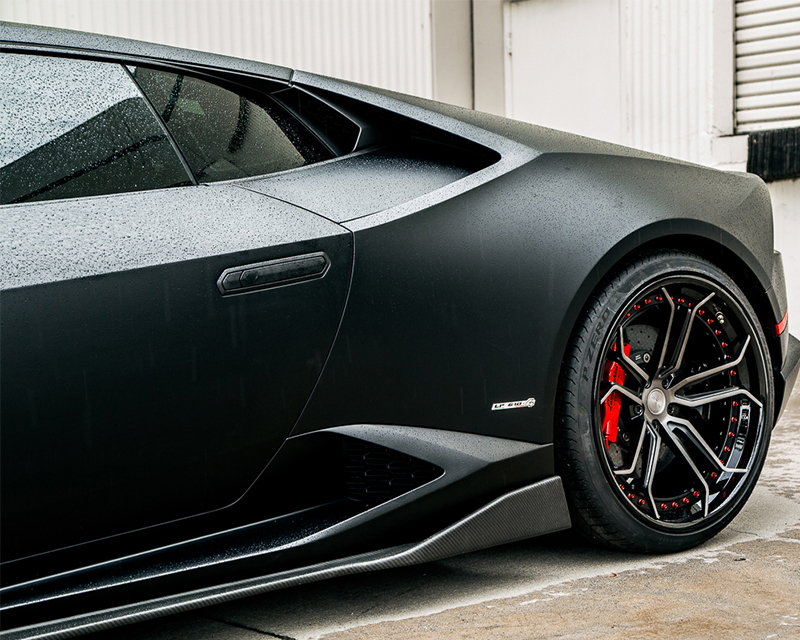 Designed to accentuate the Huracan’s existing body lines and increase the aggressive styling of the Huracan. 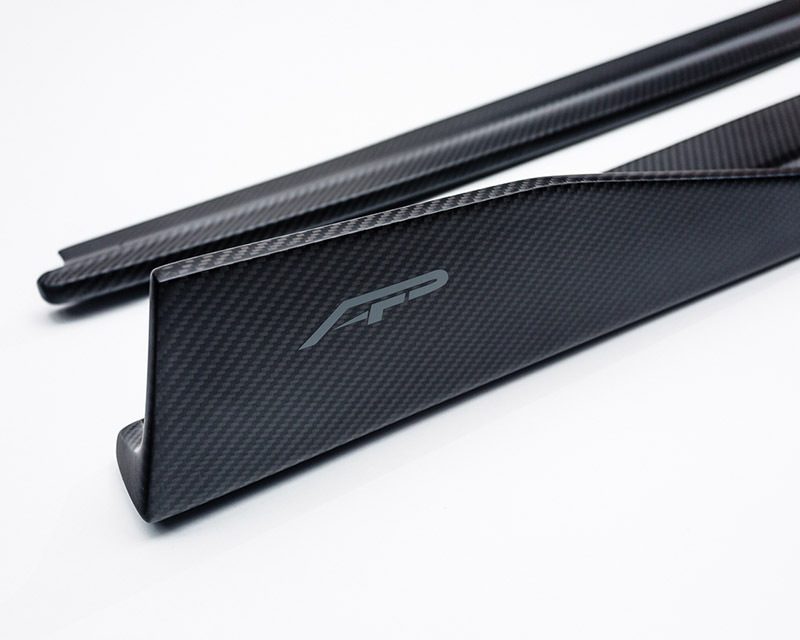 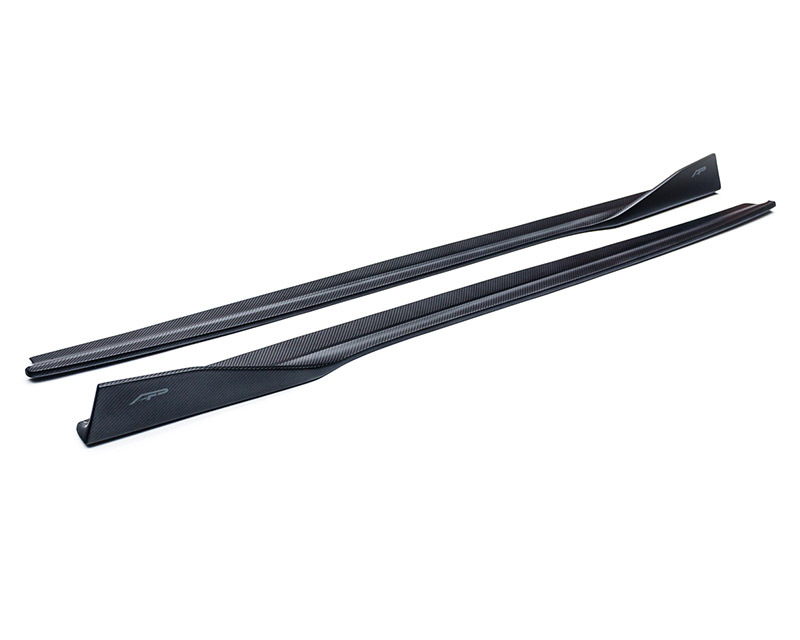 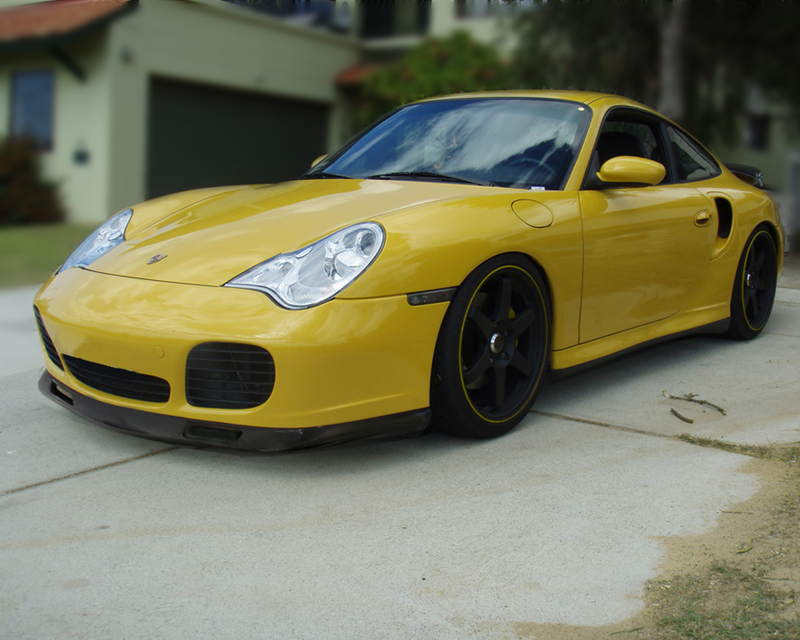 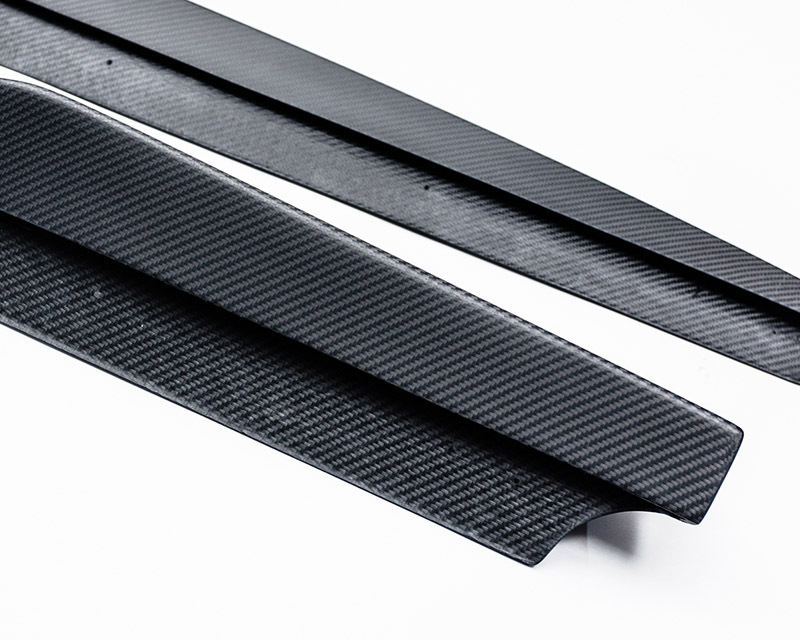 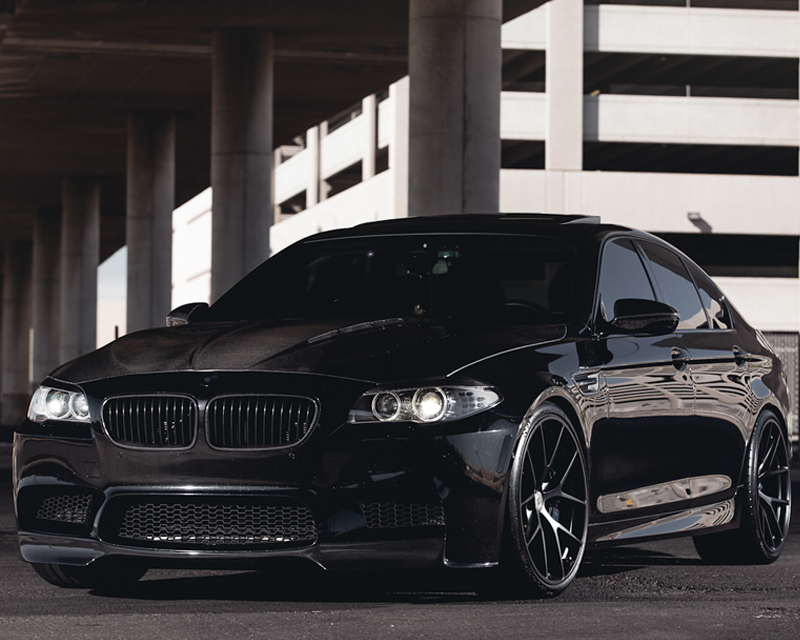 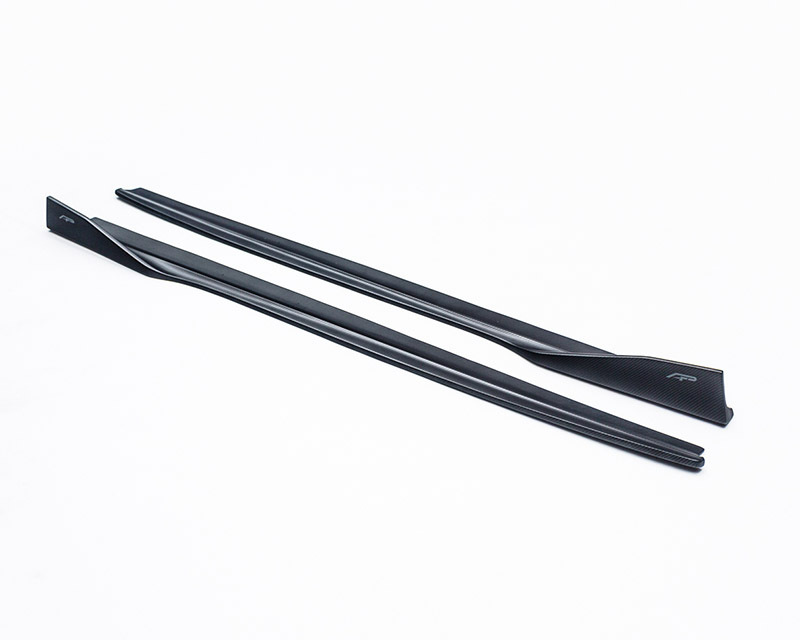 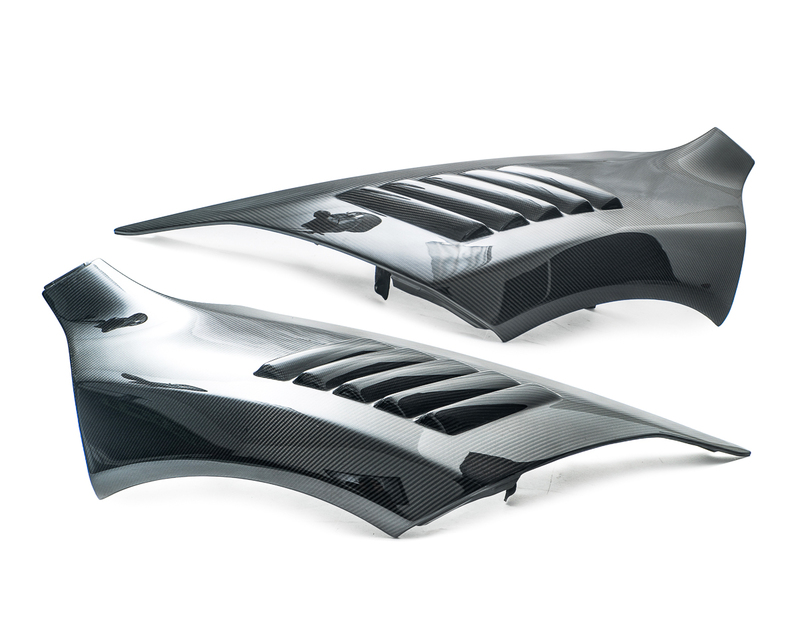 Each Agency Power Aeroform Side Skirt Extension is meticulously crafted using high quality 2×2 carbon fiber weave and comes finished 3k UV Resistant dry Matte finish. 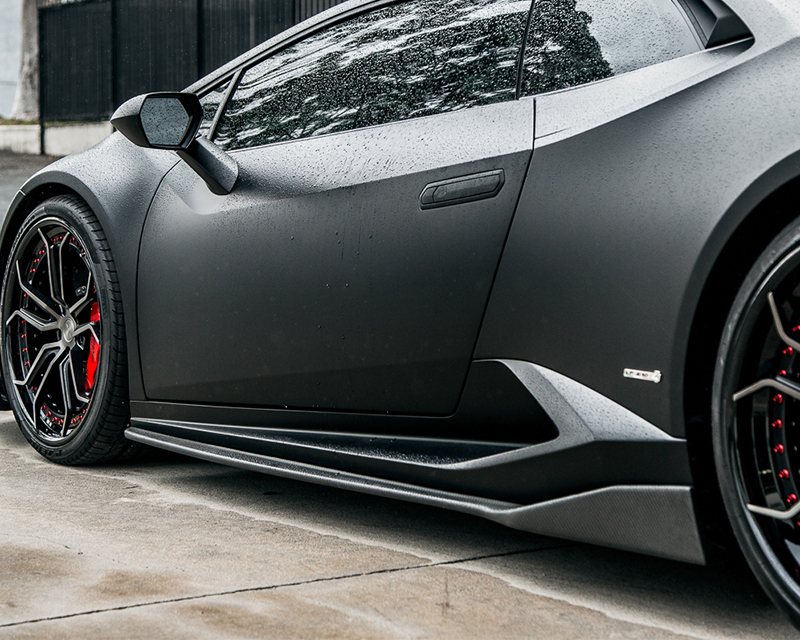 This is the ultimate upgrade for any Lamborghini Huracan LP-610 owner looking to make a statement!